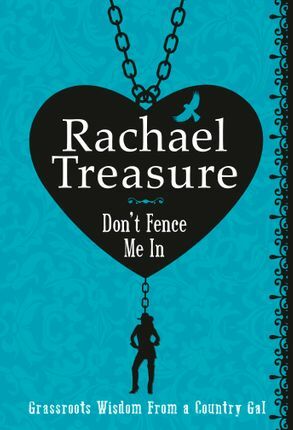 Inspiring, playful, witty and uplifting thoughts and stories to brighten your day from Australia's favourite rural writer. take your life by the horns with this gorgeous collection of feel-good stories, sayings and life lessons. 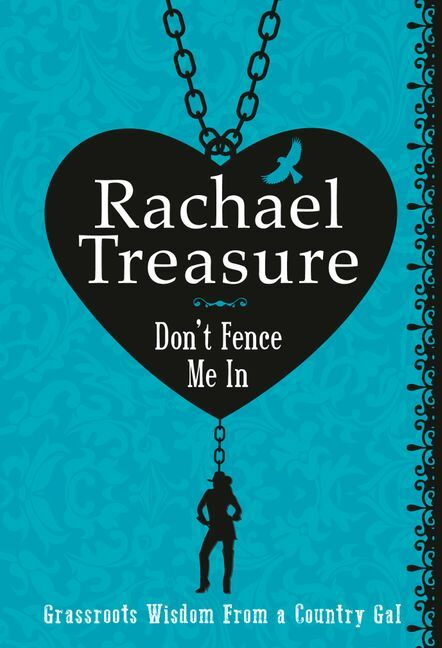 Bestselling author Rachael treasure serves up a dose of pure positivity with a side of down-to-earth cowgirl wisdom. Accompanied by charming illustrations, these bite-sized morsels of home-grown advice will brighten the most monotonous day and leave you feeling inspired and at peace with the world. Get in touch with nature, appreciate the little things, be mindful of your surroundings and learn to love your life with this witty anthology of optimistic thinking.